The CJCLDS was founded on the idea that they would be preparing the earth for the Second Coming of Jesus Christ which will be the end of the world as we know it. That is why they named themselves the Church of Jesus Christ of Latter-day Saints. The signs of this time are marked by wars, wickedness, and natural disasters. 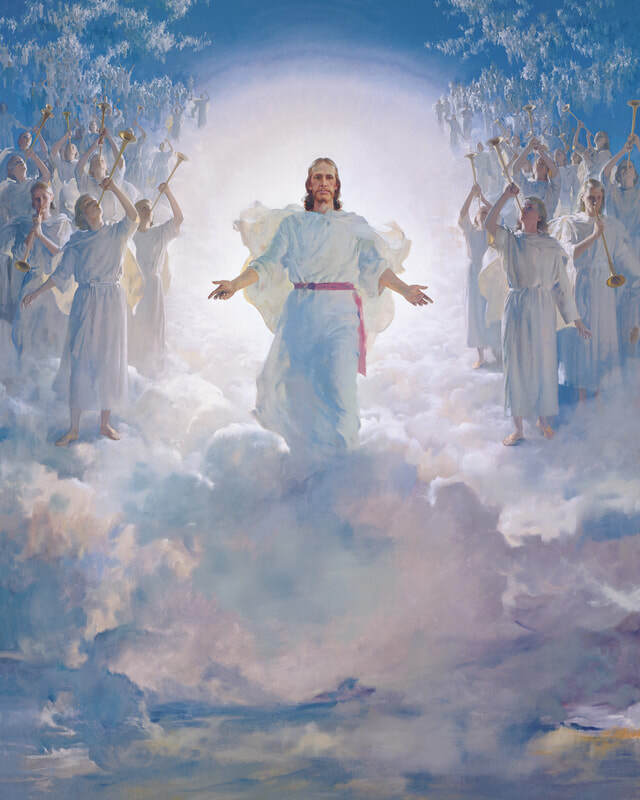 Many Latter-day Saints welcome this state of the world as they are prophesied signs of the return of Christ to the earth, the cleansing of the earth by fire, and a millennium of peace for the righteous in the form of theocracy with Jesus as ruler. One of these signs of the times is when "the Lamanites would become a righteous and respected people." Another is the destruction of the environment through wars and massive environmental disasters. It makes me wonder if many LDS welcome the "great acceleration" of climate change as it is a sign of their Lord's return, the beginnings of a great cleansing, thus limiting their interest in protecting the multiplicitous body that sustains our bodies.